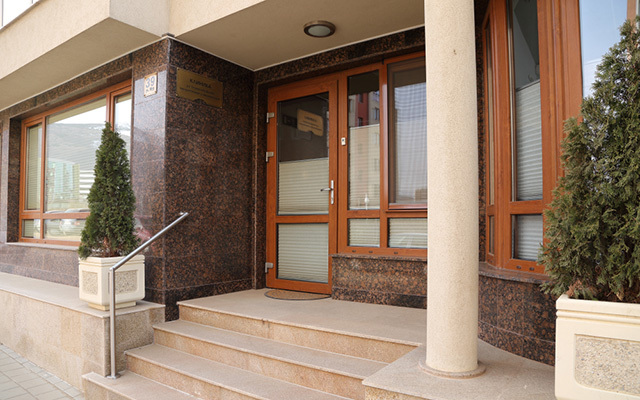 Clinic for Periodontology and Implantology "Dr. Stanislava Shuleva"
Dr. Stanislava Shuleva, founder and director of the clinic, established it in 2001. Our goal is to help people who turn to us; we focus on healing the person, as well as the illness. 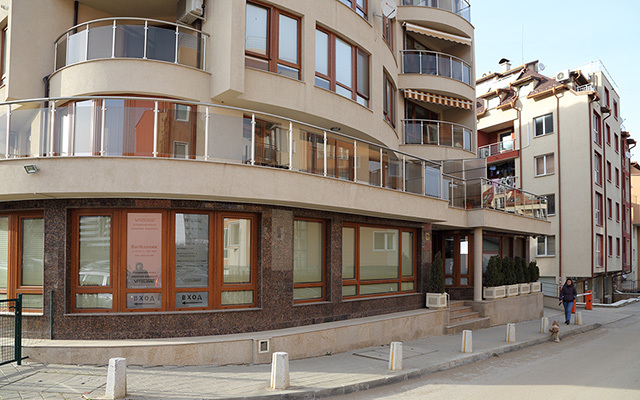 Over 15 years we help you to feel happy! Can cigarettes cause gum disease? Does the condition of the gums affect one’s general health? Does pregnancy lead to tooth loss? Why are my teeth bared? Can I have implants if I have periodontitis? How do I properly clean my teeth? 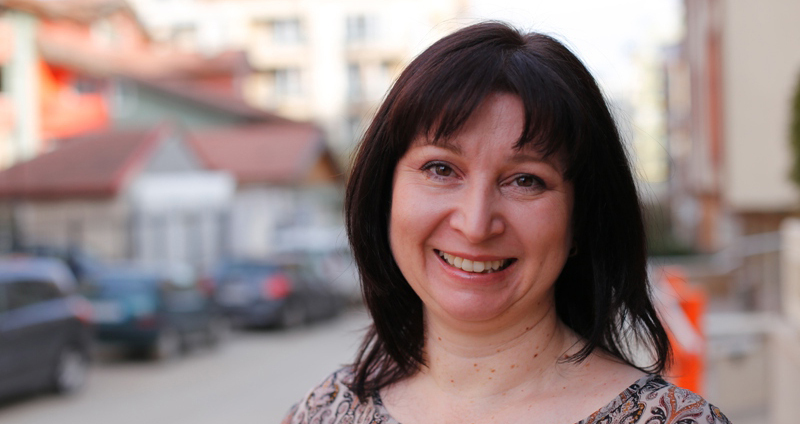 © 2015 Clinic for Periodontology and Implantology \"Dr. Stanislava Shuleva\". All rights reserved.